The other day we received a nice surprise from Matrix, when the Dutch model-maker announced that it will be replicating the famous 1950s Lister-Jaguar ‘Knobbly’ racing car in 1:43. 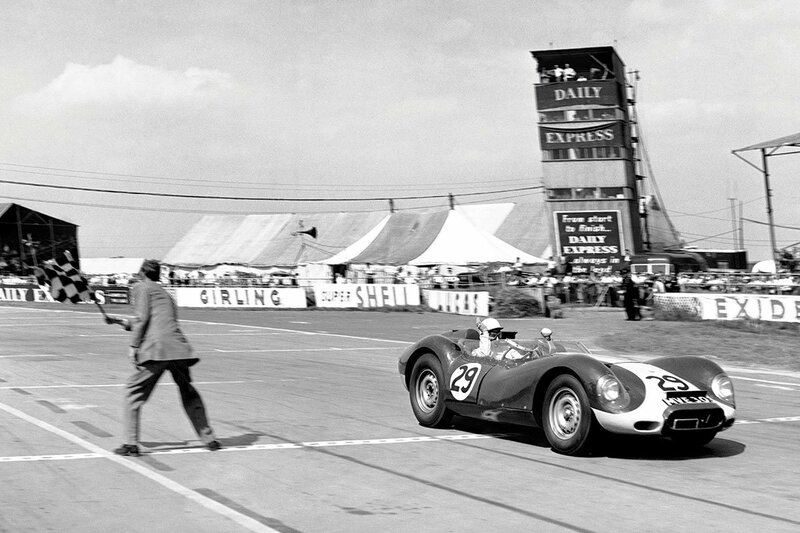 The ’Knobbly’ earned its nickname by dint of its curved bodywork. It achieved modest success on the sportscar circuit, but was one of the most recognisable and fondly regarded racing cars of the era. Matrix will be producing two versions: a plain green example with a yellow stripe (essentially Lister-Jaguar’s racing colours), and the #29 car that Stirling Moss drove to victory in the 1958 Daily Express sports car race at Silverstone. The latter forms part of Matrix’s new 1:43 Racing Car Collection.